The file The Hell in Vietnam Widescreen Fix is a modification for The Hell in Vietnam, a(n) action game. Download for free. 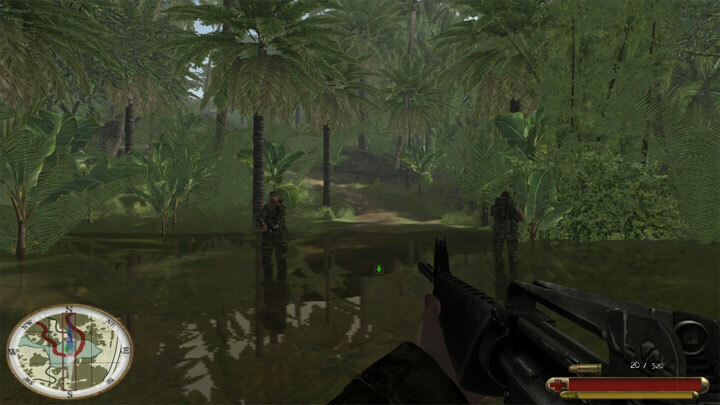 The Hell in Vietnam Widescreen Fix is a mod for The Hell in Vietnam, created by Jack Fuste. This mod adds widescreen ratio support to the game. From the menu the game supports only 4:3 resolutions To get widescreen you have to open game folder, then open folder data and search file VideoSettings.scr. Open it for expample with notepad++, search line resolution and change your resolution for example 2560x1440. Save and close file. Then download this mod and extract it to game folder.